Showing results by narrator "Megan Carver"
Cure Infertility, Get Pregnant, and Start Expecting a Baby! 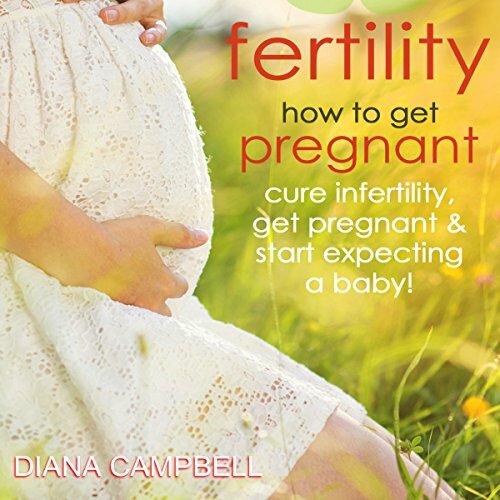 In this audiobook, you'll discover how the process of getting pregnant works, what causes infertility in both men and women, and how to reverse infertility by making the right lifestyle and dietary changes. It’s time to give your body what it needs to create a new little life! Don’t let the time keep slipping by - get the help you need to conceive today! In Fertility: How to Get Pregnant, you’ll find out about the various cultural and educational perspectives on infertility. 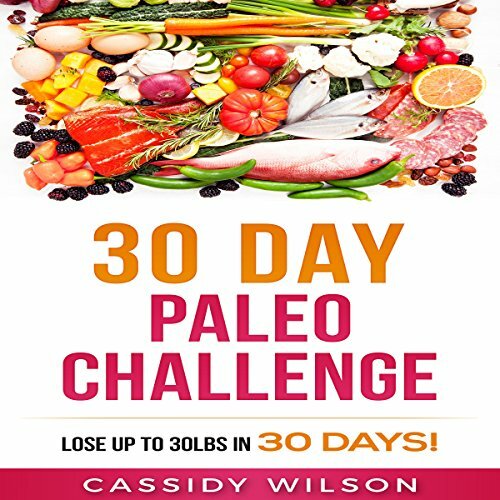 The 30-Day Paleo Challenge has recently hit the world by storm. During 30 days, you are only to eat food made up of ingredients left in their most natural form. Author and paleo expert Cassidy Wilson walks us directly through our own cupboards and shows us exactly what we should bring into our kitchen and what we should throw out. Furthermore, she presents to us specific meal plans to help us get through the week.